In these busy times, a good night sleep is becoming ever more important to our overall health. 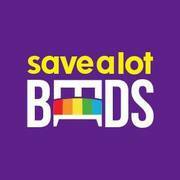 At Savealot Beds, we stock and sell only the finest memory foam and spring mattresses available, before shipping them directly to your door from our mattress warehouse, countrywide.A lot more goes in to a good night's sleep than you might realise. Second hand Cafe Table for Restaurant who looking for cheap cafe table all in 30pcs..
‘Carpet Couture by Rashi’ (CCbR) is a couture brand of handmade carpets for high end residences, hotels & retail stores, where the age old craft of carpets meets the contemporary designs and forms. For a quick background , we have been exporting carpets and rugs to Europe , US , Middle East for the last 25 years. 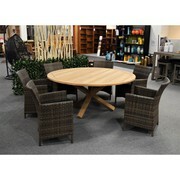 Solid teak timber 40mm timber top table UV resistant wicker and cushions Circular design for conversation X leg design table W170cm (table) This product currently ships Melbourne wide only We are one of Melbourne's largest furniture display showrooms. 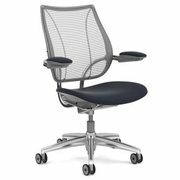 In ADSCT CLASSIFIED, You can find best furniture products like chairs, tables, bed, sofas etc on www. A beautiful rocking chair for your baby's nursery or the living room. 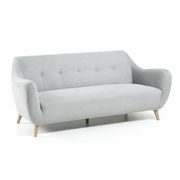 French inspired, this rocker is made of linen blend fabric and solid oak legs with bronze stud detail. 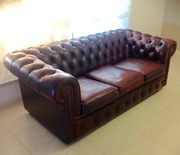 Size: 73 x 77 x 112 Come and visit our display room by appointment to have a look Matching ottoman also available. You can find many furniture products on www. 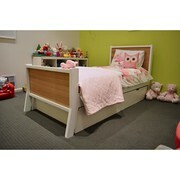 Just Kids Furniture offers a bright and lovely range of kids furniture for your young ones. Choose children's furniture pieces to create a cozy bedroom space. Our children’s beds create a modern space that will last from toddler to teen and beyond. They are designed with functionality and fun in mind. Shop Online from our huge range of modern furniture & bedding including the popular Giselle Premier Mattress range. Up to 70% off with Free Delivery direct to your door. Afterpay & Zip-Pay welcome. Website: https://evopia.com.au/ Phone: 08 8528 8140 Email: admin@evopia.com.au Address: Encounter. 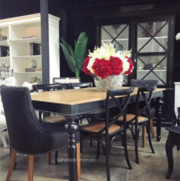 The Chandon Dining Table has beautiful handcrafted legs and a stunning top. The perfect balance between tradition, sophistication, elegance and simplicity, creating the perfect dining space. A stunning addition to any decor! Distressed black with limewash top Approx: 200cm x 100cm. you can find many products of furniture on www. 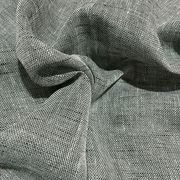 For the best selection of commercial drapery, look no further than Wortley Group. We sell stunning solutions from leading brands, including The Final Company, Willbro, Paris Texas Hardware, Linwood, Kai, Duralee, B Berger, and Ashley Wilde. You are bound to find the drapery you are looking for. Visit - https://www. Marble coffee tables make a beautiful focal point to gather around in your living room or family room. Home Concepts offers a selection of contemporary and modern furniture pieces, including coffee table, dining chairs, entertainment units, beds, lounges and more. With the simple design, our marble top coffee tables are stunning and easy to pair with other furniture in the room. Get your best ever sleep tonight with a brand new, top quality mattress from Nicklor. 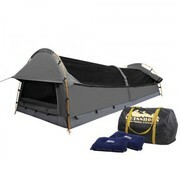 Australian made and designed to provide support and comfort where you need it most. 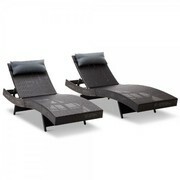 Buy your mattress online from the comfort of your home via nicklor.com.au.. If you are looking to purchase an Outdoor Sun Lounge, then you are at the perfect place. 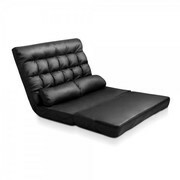 Explore and Choose from more than hundreds of amazing Sun Lounges Online offered by Australia's leading furniture store ConnectFurniture. Get the perfect piece for yourself and enjoy the outdoors with comfortable and stylish furniture. 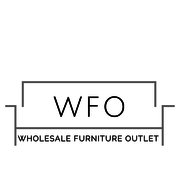 Australia's leading furniture store ConnectFurniture is featuring attractive variants of Living Room Furniture Online. Browse through thousands of perfect and high-quality furniture and pick the one that goes well with your home decor. 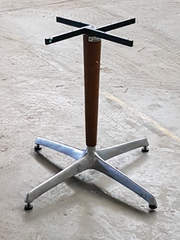 Know more at https://connectfurniture.com.au/en/Products/Home-Furniture/Living-Room-Furniture For more information, feel free to contact us at enquiries@connectfurniture. With the growth and enlargement of your business, you will surely be in need more storage at some point. At that point of time, instead of investing in an external storage unit, you can invest in an attractive filing cabinet that goes well with your office or room decor. 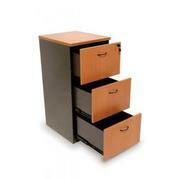 There is a wide range of filing cabinets available at Australia's leading furniture store ConnectFurniture from where you can choose the perfect piece for yourself. 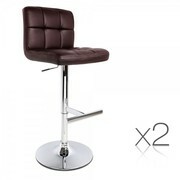 Furniture for sale Australia ads Australia, Furniture for sale classifieds Australia, Furniture for sale free ads Australia, ads for sale Australia, ads to buy Australia, FREEADSAustralia Page number 6-1. Find here ads for sale, to buy and rent in Australia. Goods for sale in Australia, vehicles for sale in Australia, Australia real estate for sale, Australia property for sale, property for rent in Australia, business ads in Australia, Australia business classifieds, services in Australia, Australia services ads, jobs in Australia, pets for sale in Australia, Australia dating, Australia cars for sale.